Organizations do not have infinite time, money, or resources, and thus leaders must choose how they invest these things very carefully. Choosing to do one thing means you are simultaneously sacrificing the opportunity to do other things. In accounting this is known as opportunity cost. To make good decisions, leaders should weigh the value of choosing one course of action against the value of exercising other potential options – ideally attempting to choose the option that provides the most favorable outcome. 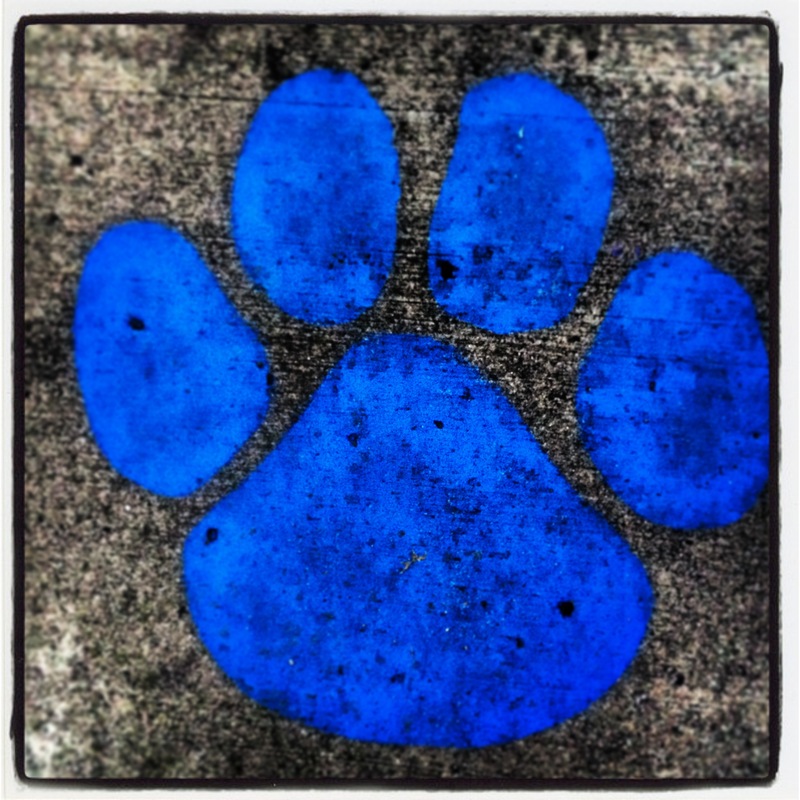 Which brings me yet again to the Springboro School Board, the opportunities they have been given and choices they have made. Instead of taking the opportunity to negotiate a contract in good faith with our teachers in a reasonable time frame, this board has chosen to behave poorly, potentially broken the law by publishing contract proposals to the web without consent, accused our teachers of being greedy and arrogant – advising them to “check their egos at the door” – and is now spending an alarming amount of our taxpayer dollars on legal fees and strike preparations – this amount is about to increase exponentially to the tune of hundreds of thousands of dollars if an agreement is not reached. This shows a lack of sound judgment, an inability to lead effectively, and a blatant disregard for the needs of our community witnessed in the mismanagement of the human, financial, and other resources they have been entrusted to oversee. Instead of taking the opportunity to promote the success of our district and the dedication of our teachers – who have delivered incredible results and willingly made financial sacrifices to help our district in recent years – the Springboro School Board President regularly travels the region giving lectures and presentations where she takes credit for our academic results, politicizes education, violates the district’s own policies on using school affiliation for political causes, offers skewed, flawed, and misleading data to attendees, demeans public educators, advises people to vote against school funding, and encourages citizens in other communities to adopt our dysfunctional approach to education in their district. This choice is intellectually dishonest, morally irresponsible, and shows her lack of interest in strengthening the very system she is entrusted by the taxpayers of our community to lead. Instead of taking the opportunity to thoughtfully consider the pointed feedback they have received from me and many others about the controversial, unnecessary, and unwise political agenda they are trying to implement into our school district and the negative impact it is having on our children, teachers, and community, this board chose to make unflattering remarks about concerned citizens, actually mentioning me by name on camera, at a recent board meeting where I was not present. Apparently they did not realize that both my wife and mother were sitting right in front of them taking it all in. While I find their whining about the fact that my posts don’t make them feel good to be ridiculous, I know they are hearing my voice and the chorus of others that are united in speaking out against them. This choice highlights an inability to engage the community in a constructive dialogue and demonstrates arrogance and an unwillingness to listen to the public or serve the needs of our community. Instead of taking the opportunity to use the public relations resources of our district in a way that highlights our schools, brings new residents to our town, attracts and retains top quality teachers and administrators, elevates property values, and showcases the numerous and substantive achievements of our students, teachers, and staff, our school district finds itself as the center of attention in the local, regional, and national media, where our schools receive bad press on a regular basis as a result of the actions of our school board. This choice demonstrates a total disregard for the reputation and image of our schools and the people who reside here. Instead of taking the opportunity to entrust our school district’s highly qualified curriculum director and other paid district resources to further strengthen the academic offering of our schools, this school board has chosen to micro-mismanage our curriculum by injecting religion into science and social studies, involving itself in the development of texts and tests so as to reflect their radical views, contracted highly-controversial, overtly political and religious activists to come into our schools, and willingly ignoring the public’s outcry that this be stopped immediately. Their choice to focus time, attention, and resources on the implementation of personal, political and religious agendas, most of which appear to clearly be unconstitutional, versus focusing on the educational needs of our community shows a lack of respect for The Constitution of the United States of America and the people of our community, who will undoubtedly be asked to pay even more legal fees should this move forward. From planning to arm our teachers with guns instead of choosing to listen to the advice of our local police chief, to bringing in consultants to explore charter schools instead of expanding on our current educational programs; from choosing to push volunteer parent groups around instead of inviting them into the be involved in making our district stronger, to creating costly and embarrassing lawsuits for the the taxpayers over questionable employment practices rooted in political ideology instead of choosing to follow established hiring processes; from driving teachers and administrators away from our district instead of trying to attract and retain the best and teachers to our community regardless of their personal politics, to choosing notoriety over credibility, power over integrity, and what they can get away doing with over what they should be doing, this board has wasted countless opportunities to put the needs of our children first. In aggregate, the cost of these and other poor decisions is incalculable, although certainly it is clear to see that it is extremely high. They have squandered the opportunity to do the right thing in countless instances. However, the board is not the only group of people with opportunities. The people of Springboro have the opportunity to speak up and speak out against this pattern of costly decisions and wasted opportunities. If you agree that our school board is failing to make good decisions, failing to meet the needs of our community, failing to treat people with respect, failing to act in a trustworthy manner, failing to put the interests of our children and those who care for them over their own political interests, failing to be honest and transparent, failing to use sound judgement, failing to ensure the short term health and long term viability of our school system, failing to build community pride, failing to use our tax dollars wisely, failing to listen to an ever growing call for a change in course, failing to recognize right from wrong, failing to put that which is most important to our children at the top of the priority list, failing to live up to the promised they made, failing to act as responsible and respectful public servants, and failing to recognize the negative impact of their choices, say something. Email, call, write, come to a board meeting, write a letter to the editor, tell your friends, state your opinion in social media, and use the opportunities you have been given through our Constitution to freely speak your mind. The cost of doing nothing and just passively allowing this continue, is in my opinion, far too great to choose otherwise. Filed Under: education, FEATURED // Tagged: Education, springboro, Springboro Ohio School Board, springboro ohio schools, springboro schools.